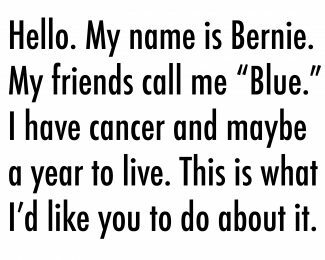 Bernie De Koven was recently diagnosed with cancer and has maybe a year to live. He would like to leave his legacy by installing two Expression Swings at Ellenberger Park. Donate to help Bernie leave his legacy and inspire play. Please specify your donation as “Bernie’s Project” for the purpose of the gift.